For decades, North American has designed and operated highly integrated coal-handling systems – especially for lignite and high-moisture coals. 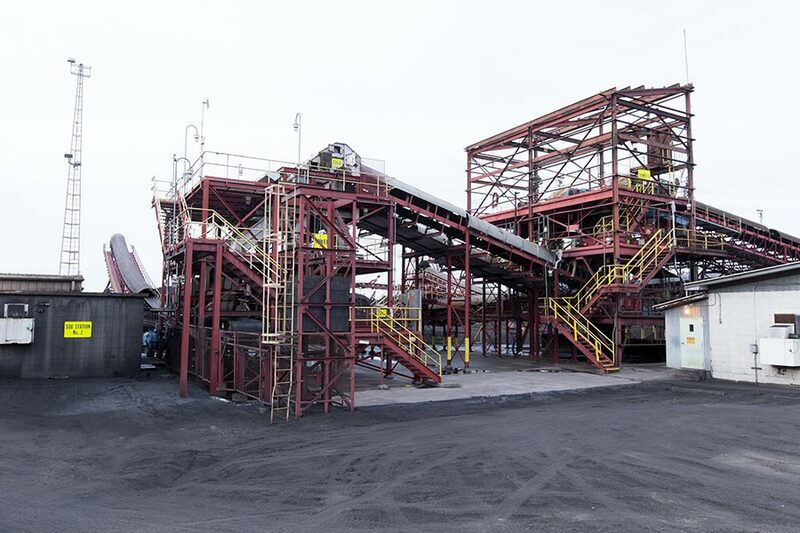 Our experience and innovation ensure your operations run smoothly and efficiently – from coal handling to rail loadout to coal combustion residuals handling. 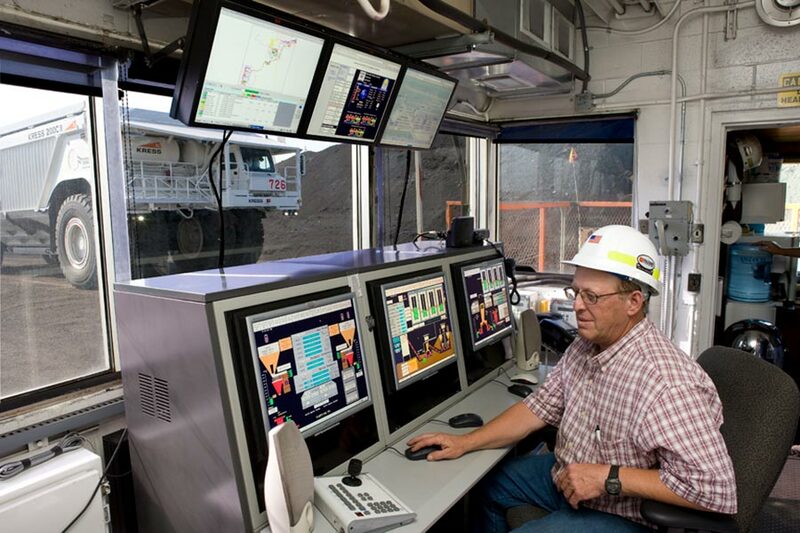 We manage complex coal-handling systems for a number of our customers. These range from simple crushing and conveyor systems to complex coal-drying systems and rail loadout facilities. We bring obsessive attention to detail to each project. We apply carefully planned maintenance, constant innovation and precise execution to meet, or exceed, customers’ needs. We’ve helped customers design innovative rail loadout and transportation systems that maximize efficiency and coal quality. 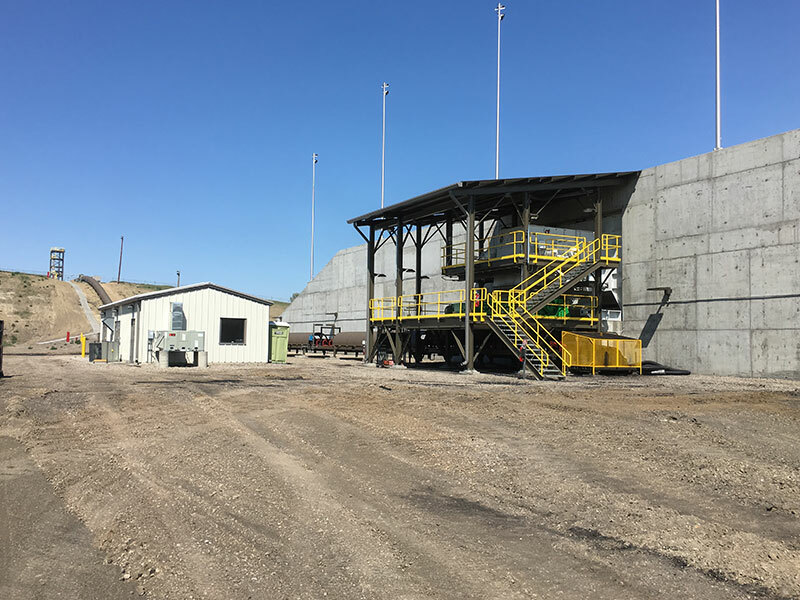 These solution-driven systems allow for efficient and consistent loading and unloading, and minimize en route coal losses and contamination, including through patented railcar enclosures. We select, operate and maintain railcars and locomotives, as well as maintain railbeds and rail lines. North American helps design and operate the most efficient loadout solutions to meet your unique challenges. We’ve been involved with some of the world’s most technologically advanced and economical CCR handling systems. We design and operate efficient systems to haul and beneficially use or dispose of CCRs – all in full compliance with state and federal regulations. Truly great innovation delivers improved productivity and reduced costs. That is our goal in every project.